According to recent reports, Facebook is in the early stages of building an electronic payments service. The rumored focus on emerging markets suggests that this service may have a tie-in with Whatsapp. More importantly, an e-payment service could meet one of two possible goals with respect to Facebook's (or Whatsapp's) business model. Facebook's current, advertising-based revenue model relies on access to -- (1) engaged users, (2) advertisers, and (3) customer data to improve targeting. In contrast, Whatsapp as a product does not currently generate meaningful revenue (subscriptions are not scalable) or data (privacy commitments) for Facebook. My hypothesis is that an electronic or mobile payment service is likely to leverage Whatsapp's scale, simplicity and engagement to tackle one of these problems. 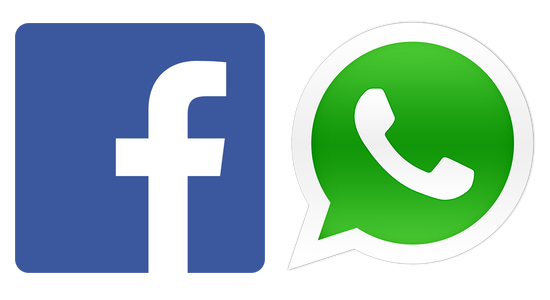 In this scenario, the payment service would become a revenue model for Whatsapp. WeChat has already proved that payments through messaging apps are not just viable, but a natural extension of the platform. This is because messaging is ubiquitous with respect to time, location and context, i.e. everyone uses it everywhere. Therefore, it would not be difficult for Whatsapp to find contexts where payment services are relevant. The problem here is that even large e-payment companies like PayPal have been facing margin pressures because of competition and increasing bargaining power at adjacent points of the value chain (credit card fees, implementation cost at the point-of-sale). In order to overcome these challenges, PayPal has been eyeing transaction data to boost profitability. In this scenario, the payment service would become a cost center making it much cheaper than competing products like PayPal. Combining a low-cost approach with the ubiquity of messaging use cases would speed up user adoption and allow Facebook to collect valuable transaction data (this also explains Google's interest in mobile payments). With their access to advertisers and consumers, Facebook is in an ideal position to maximize the value of this data -- it would have a direct impact on the effectiveness of Facebook ads, as well as potential brand-to-customer communications on Whatsapp. Given Facebook's business model, I think this is scenario is much more likely and would constitute an asymmetric threat to existing payment providers.